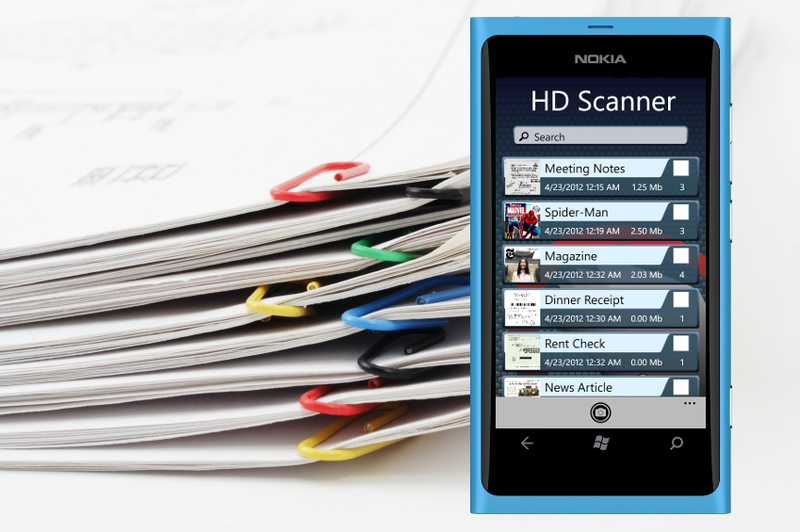 HD Scanner is a pretty heavy duty ‘scanner’ that has recently landed on the Windows Phone Marketplace. The only WP scanner that can produce high resolution scans which have far better readability than blurry down-scaled images from other apps. Performance is something that we never compromise on. HD Scanner is optimized to get maximum from your phone. Other apps don’t come close although they work in lower resolution. You can email documents or upload them to SkyDrive, Dropbox and Google Docs directly from your phone. 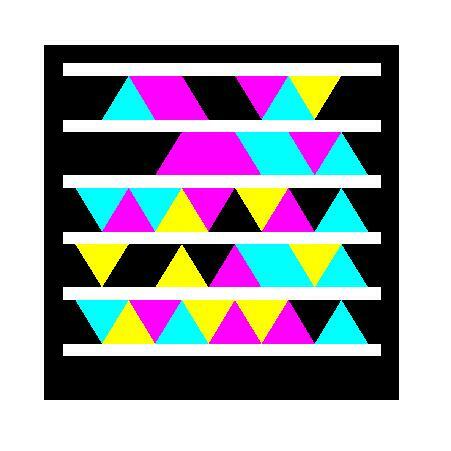 HD Scanner will auto-detect edges and straighten page to a perfect rectangle. Also you can crop, rotate, improve contrast and convert scans to grayscale or black & white. Less phone shaking means better image quality. To get best scan quality HD Scanner can monitor shaking and will auto-scan when your phone gets steady. You can add text or signature to your documents. Fill our and sign forms directly on your phone. PDF format is industry standard for electronic documents. With HD Scanner you can export scans as multi page PDF files. You can keep unlimited number of documents within searchable in-app library. Turn you phone into portable scanner for documents, receipts, business cards, etc. Email scanned PDFs or upload them to SkyDrive, Dropbox or Google Docs. HD scanner is designed with strong belief that image quality and processing speed are essential for excellent document scanning experience. It is the only scanner app on the marketplace that can take high resolution scans. Still, it is optimized to get maximum from the hardware and is faster than other apps although they work in lower resolutions. Written by: Hyde13 on July 17, 2012.